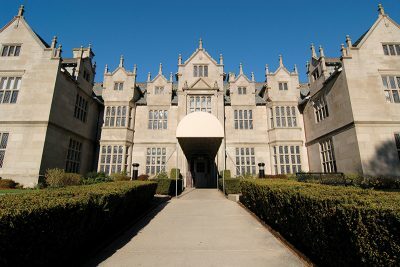 Link to Wakehurst Salve Regina Project PDF. 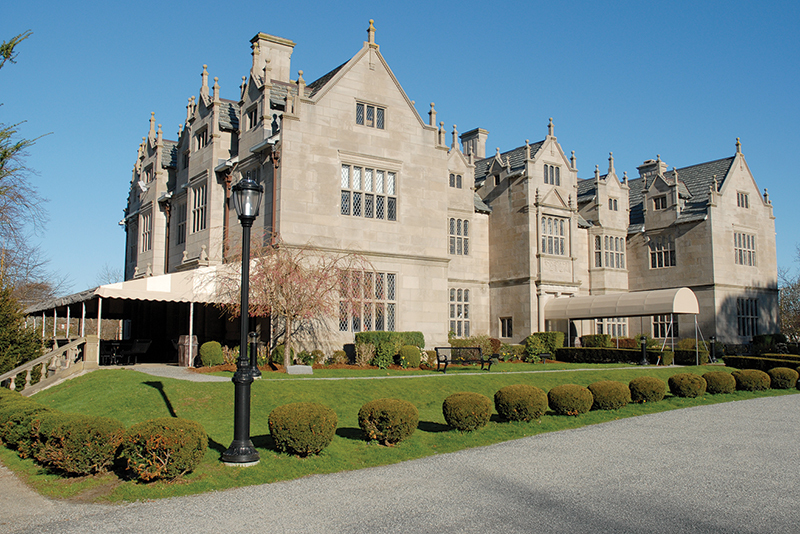 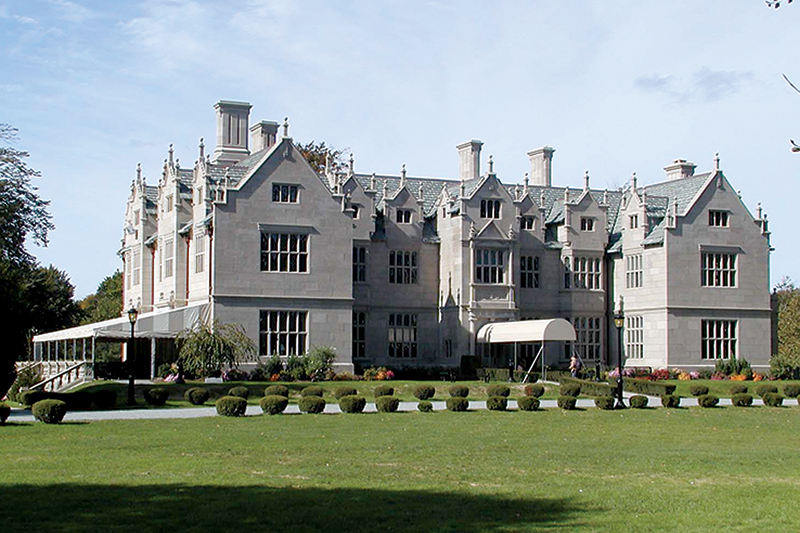 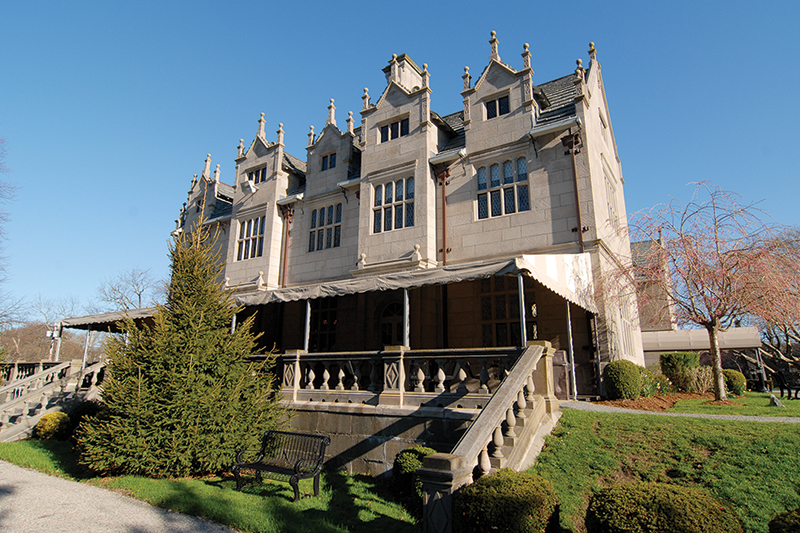 Wakehurst is one of Newport RI’s premiere mansions showcasing the gilded age of architecture. The scope of this renovation project was to construct administrative offices, student recreation and mail distribution rooms within the fabric of this historic structure. 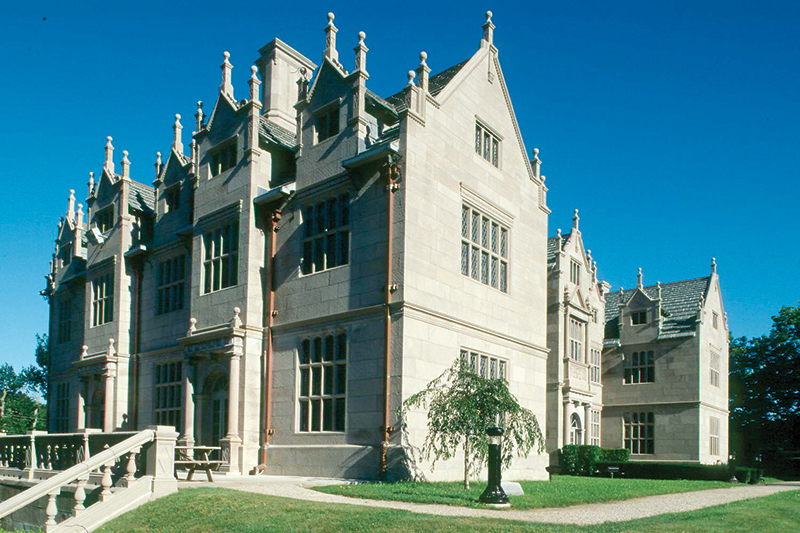 All work and installations required attention and respect to the existing period architectural detail. 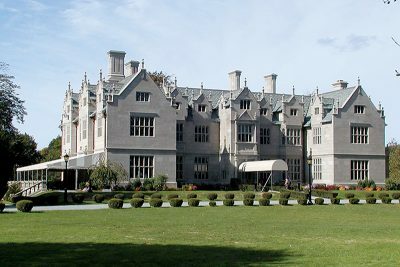 Work included installation of a sprinkler system, new egress staircase, new mechanical systems and architectural woodworking. 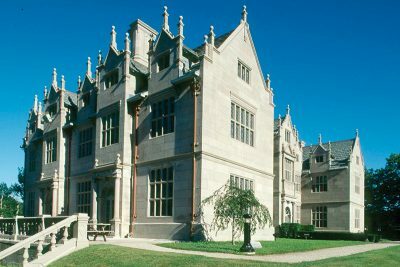 The challenge was to design and construct systems in a tasteful manor that respected the historic architecture of this recognized Newport mansion.